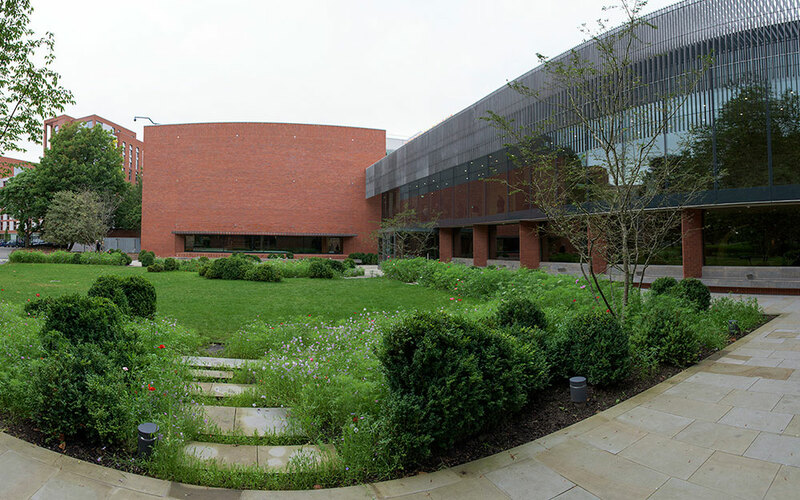 The Whitworth is a multi-award-winning art gallery. 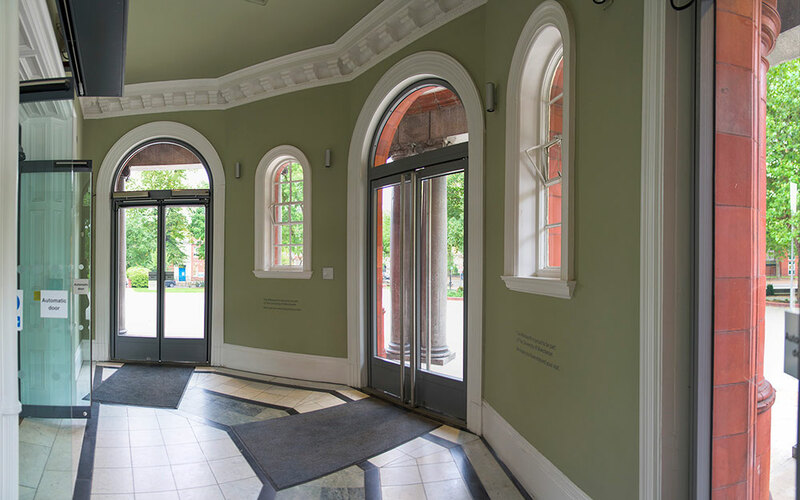 This major redevelopment of the Grade II listed building received a RIBA National Award. 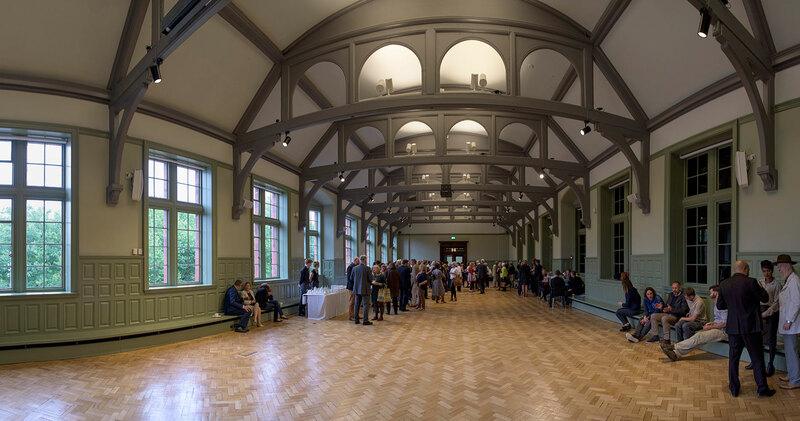 Restoration of the Grand Hall comprised: stripping out modern interventions to expose original features; repair work including conservation repairs; redecoration and M&E works. 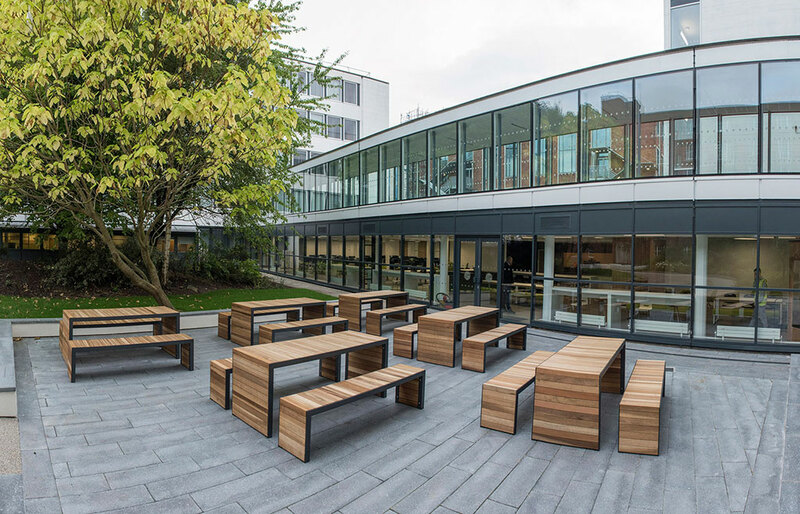 Creating the external Sculpture Terrace included: removing ramped access and constructing a new DDA compliant ramp; modifications to stone entrance steps; laying resin-bonded gravel; new planting, drainage and feature lighting; replacement of entrance doors and lifting lobby levels. 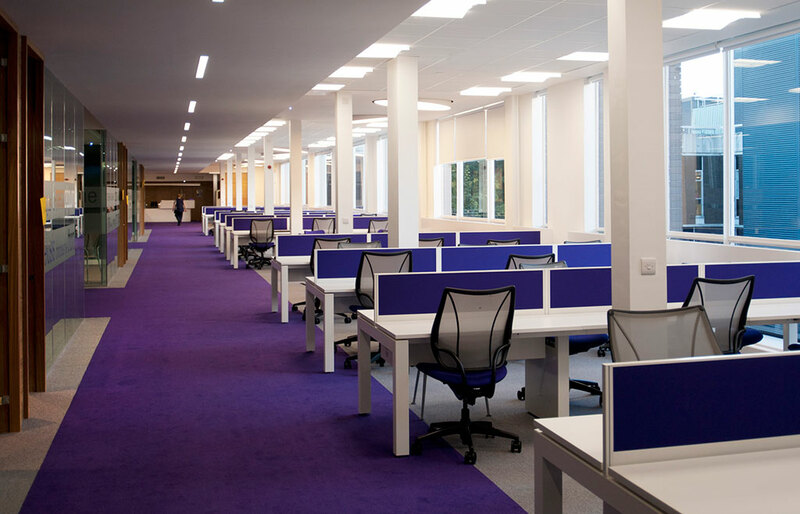 Additional works consisted of refurbishment of offices and basement toilets and the creation of a learning studio and two gardens. 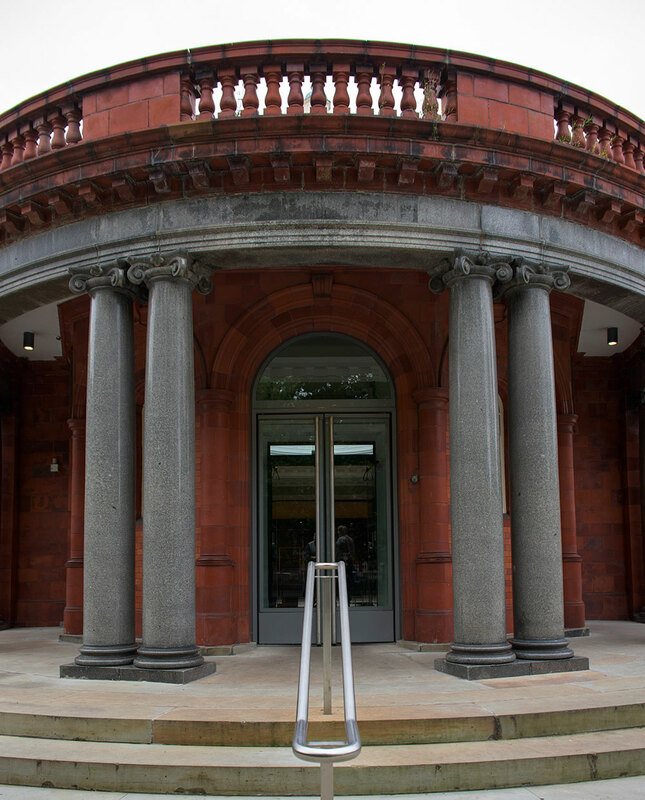 We carefully extracted original stone, terracotta coping units and bricks and re-used them where possible. 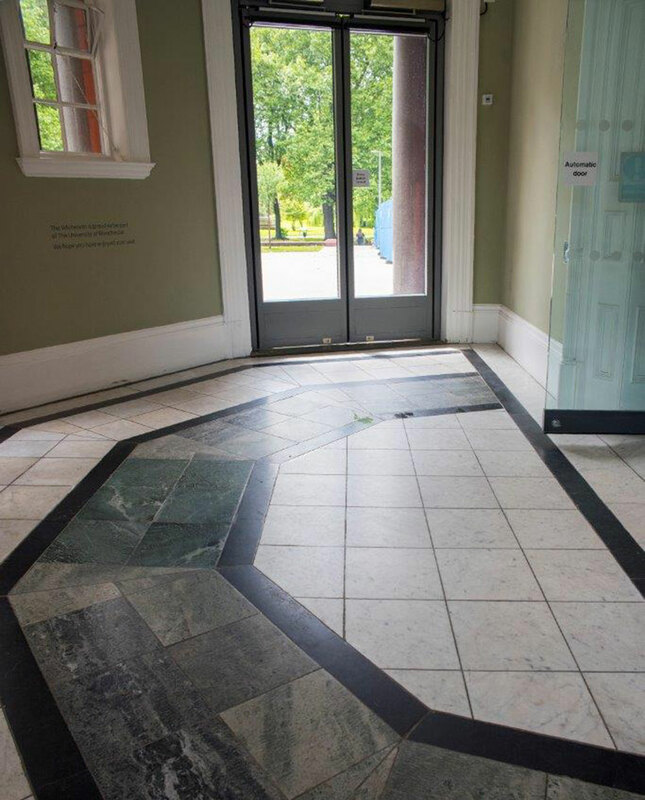 The entrance lobby’s marble floor tiles were removed and re-laid in their original position. Any sourced materials were to heritage specifications. For example, the walls were reconstructed using a historic, lime-based mortar containing pigments from Italy. Finished samples were then sent to a dedicated conservation panel. Other meticulous tasks included protection of mature trees when hard landscaping, digging by hand around the root diameters. Laying permeable, resin-bonded gravel proved challenging during the cold winter months. Maintaining communication with all parties was critical. 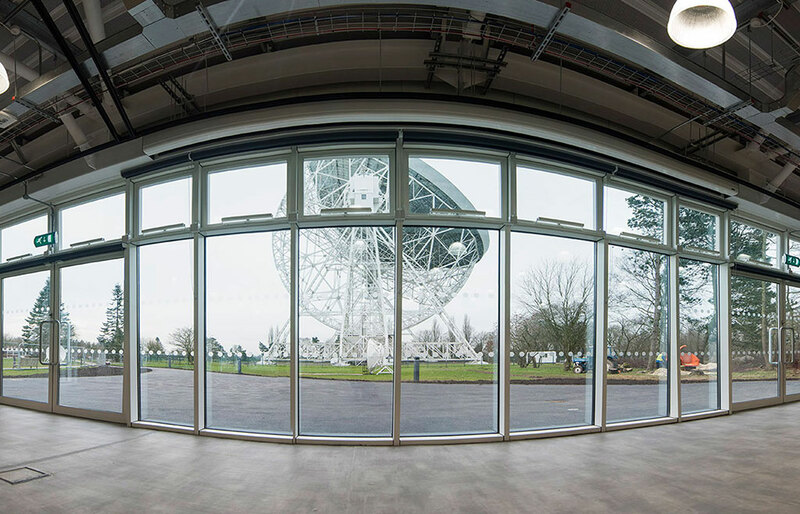 We established a strong relationship with the architects, were in regular dialogue with gallery staff and coordinated our M&E works with the requirements of another contractor. 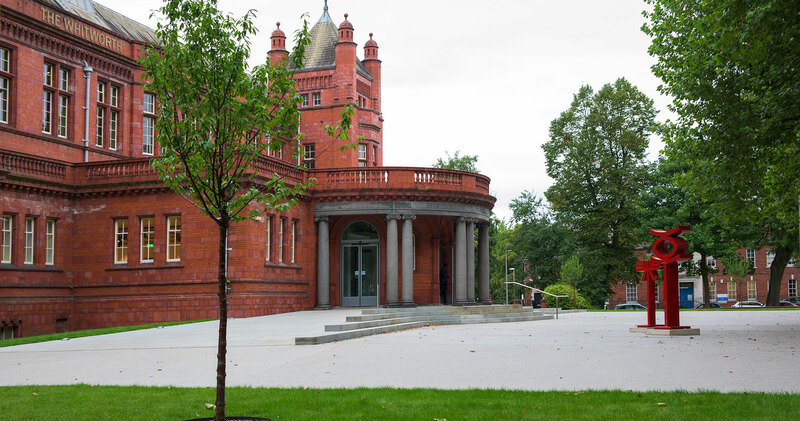 We worked extended days and weekends to complete the project on time and to budget and have since been awarded a further contract for the Whitworth.